Lay-Z-Spa Component Kit includes essential fixings supplied with your Lay-Z-Spa Round Premium (54075) or Oval Premium (54090), enabling you to immediately replace them in the event of loss or damage. It&rsquo;s an essential addition to your Lay-Z-Spa spare parts inventory. 3 x Lay-Z-Spa SID Valves: These plug into the air chambers on your Lay-Z-Spa and are designed to prevent air escaping. Opening the caps on the SID valves enables you to regulate air pressure and connect an inflation hose to easily inflate your Lay-Z-Spa. 3 x Lay-Z-Spa Stopper Caps: These attach to the inlet and outlet points on the inside of your spa. They&rsquo;re essential if you need to clean your pump. Without Lay-Z-Spa stop caps, you&rsquo;ll be unable to unplug your filter pump without suffering excessive water loss. 1 x Lay-Z-Spa Drain Valve: Without a Lay-Z-Spa drain valve, you&rsquo;ll find it hard to drain your spa without flooding your lawn and leaving it sodden. Inserting a drain valve enables you to connect a filter hose and direct the water in your Lay-Z-Spa to a suitable drainage area.  Note: Lay-Z-Spa components are only compatible with Lay-Z-Spa Round Premium (54075) or Lay-Z-Spa Oval Premium (54090) models. If you&rsquo;re searching for Lay-Z-Spa parts for other models, visit the Spare Parts section of the Direct Aftersales website.